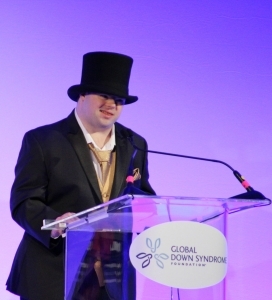 Earlier this month, I stood next to my son, Marcus, while he spoke to a room of more than 1,200 spectators. It was unbelievable to witness. The event was the star studded “Be Beautiful, Be Yourself” fashion show, which took place Nov. 11 in Denver. 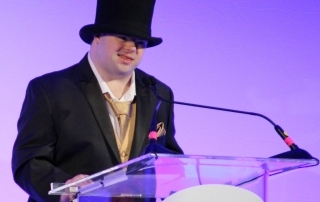 The Global Down Syndrome Foundation hosts this event each year to raise money to continue research and improve medical care for people with Down syndrome. Marcus was named the 2017 “Be Beautiful, Be Yourself” Ambassador.